Negotiation. Easily one of the least desirable aspects of buying a car for most shoppers. But it seems a large portion of the population is growing more comfortable with the haggling process: Women. According to the survey results from a survey from Swapalease.com, women are “warming” up to the negotiation process — more so than men, in fact. According to the online survey – which was presented to more than 1,000 drivers across the country — a third of the female responders (33.3 percent) say negotiation “makes it (car buying) a fun process”, compared to only a quarter (25.1 percent) of men respondents. Furthermore, 22.7 percent of men say they “have learned to do it, but really don’t like it” compared with 17.5 percent of women. 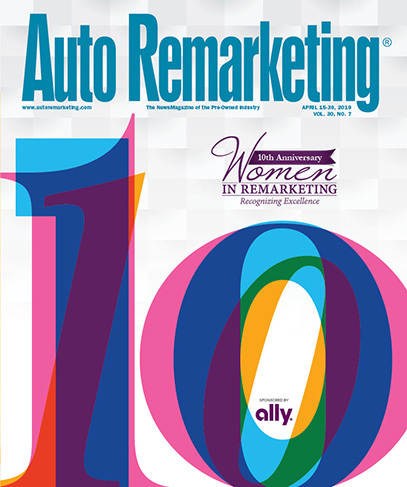 This comes on the heels of another study from Women-Drivers.com shared that the most important factor in car-buying for women is now respect. The Swapalease.com study also took a look at men and women’s negotiating strategies and how they differ. Though both men (60.6 percent) and women (53.5 percent) said they prefer to have lots of information that they have researched beforehand to present to the dealer while negotiation, women tend to focus on the first monthly payment as a means to make a car deal more attractive. According to the survey, 22.4 percent of women said they first try to focus on the monthly payment when negotiation, while only 8.9 percent of men cited this strategy. And although women are becoming more comfortable with the haggling process, men are more likely to ask for more money off MSRP than women, according to the Swapalease.com study. Illustrating this assertion, the survey notes that 81.3 percent of men said they work to negotiate $2,000 or more off the price of a vehicle, compared with 63.8 percent of women. Showing slightly lower haggling expectations, 20.7 percent of women said they look to negotiate $1,000 off the price, compared to 9.9 percent of men. Overall, though shoppers may be relatively comfortable with the idea of negotiating, it can still be an arduous task. According to the study results, some shoppers feel the cards are stacked against them, while others may not be exactly sure what a fair price looks like. The study results showed that 31.8 percent of men “feel like the dealer will always win,” and 36.8 percent of women gave a similar response.